The California Court of Appeal ordered Thursday Martins Beach be open to the public. Access to the coastal property south of Half Moon Bay has been the subject of a battle between the landowner, venture capitalist Vinod Khosla, and the state of California, along with citizens who have clamored for the billionaire to allow them access to the beach. Thursday's decision was being touted as a huge victory for surfers and Bay Area beach-goers. But even as the legal team celebrated the win, they said they are bracing for another fight, all the way to the Supreme Court. Meanwhile, the gate to the main access road for the beach remained closed Thursday night. "It belongs to the people, and today ensures that the people have a right to actually get to use those resources," said Eric Buescher, attorney for the Surfrider Foundation, which has been leading the years-long challenge against Khosla. "There's no taking away of private property. As the court said today, the only thing that's required is to allow that gate to be open." One beach resident said she just hopes beach-goers behave. "Have consideration and respect for the people who live here," Greta Waterman said. "Pick up after yourself. Get the government, since they have opened it, to maintain the beach." Khosla, a co-founder of Sun Microsystems, purchased the 53-acre property for $37.5 million in 2008. Two years later, he closed the gate on the only access road to the beach, which had previously been open to the public in exchange for a parking fee. Thursday's order affirms the decision of the San Mateo County Superior Court. 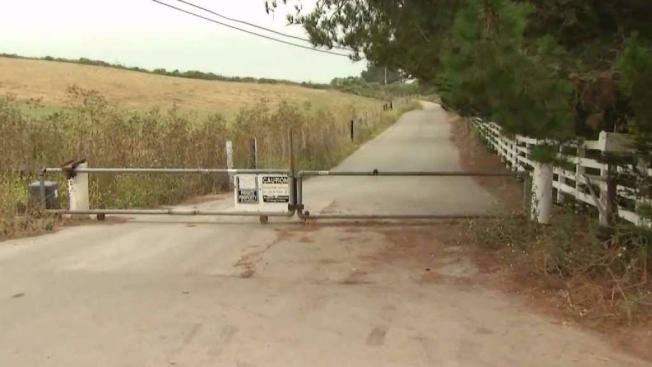 If the gate isn't reopened, Khosla could face thousands of dollars in fines per day until the situation is resolved. Khosla's legal team did not immediately respond to requests for comment.